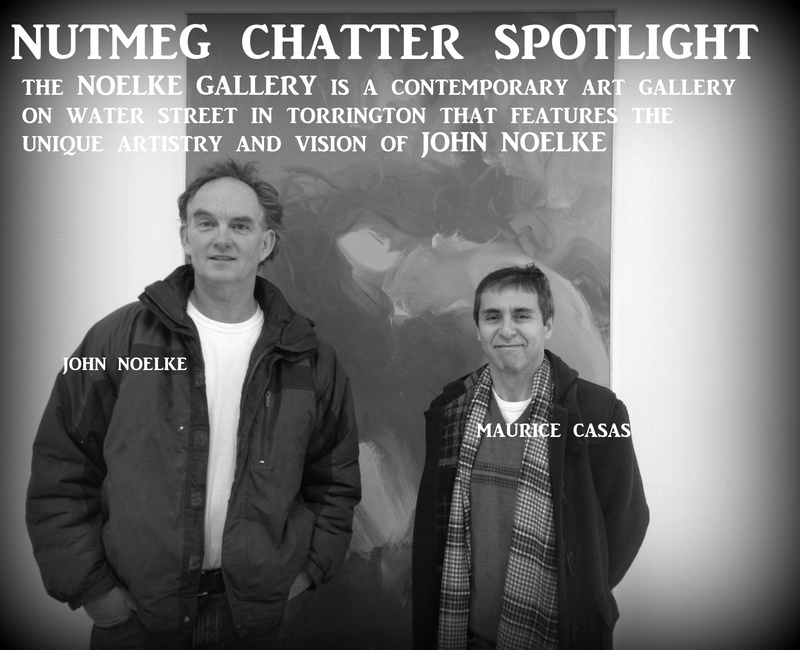 The Noelke Gallery is a contemporary art gallery located at 15 Water Street in Torrington, CT. Nutmeg Chatter visited the gallery during the Torrington Arts Walk to view the current exhibit entitled “Turbulence” featuring work that provides a commentary on the economic hardships of our time. The gallery curator and manager is fellow artist Maurice Casas. Check back this Thursday 2/12/2015 for an in depth look at the art, the artist and the gallery.